Thank you for taking part in this important survey. 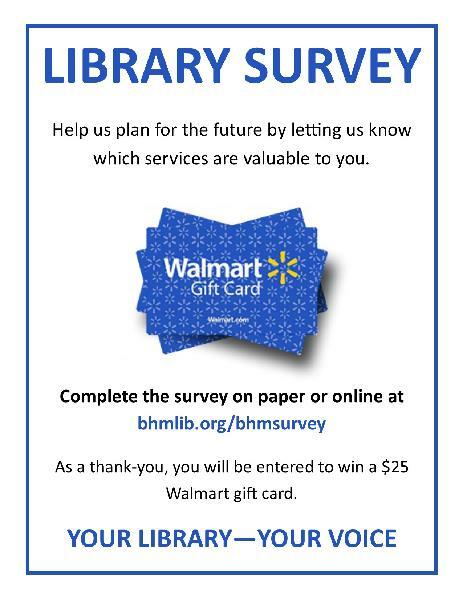 The library’s leadership will carefully review your responses as they work to ensure that the library provides the maximum possible benefit to the citizens of Beaufort, Hyde and Martin Counties in the years ahead. Your involvement is greatly appreciated.